Carlos Sainz has signed a deal to join Renault, Motorsport.com has learned, in a move that will trigger a series of dominos to secure McLaren the French car manufacturer’s engine for 2018. While news of McLaren’s progress in its efforts to switch from Honda engines has not been forthcoming in public, behind-the-scenes developments appear to show it has succeeded. High level sources have confirmed that Sainz’s deal has been agreed as part of a sweetener for Renault to end its Toro Rosso contract early. With the Sainz deal agreed, that has opened the way for Toro Rosso to finalise a switch to Honda engines next year, which in turn ensures McLaren gets hold of its supply of customer Renaults for 2018. 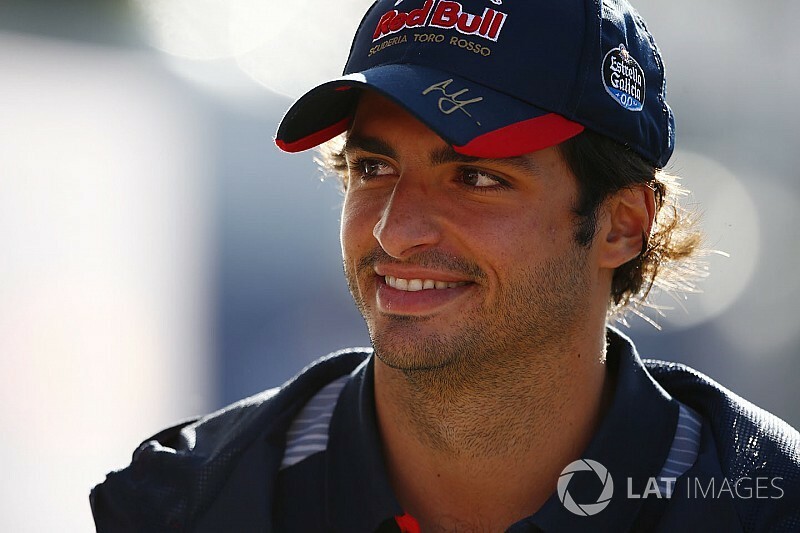 After a frantic Italian Grand Prix weekend, where discussions to sort the McLaren-Honda situation had been intense, it emerged that Sainz was becoming a key part of the equation. 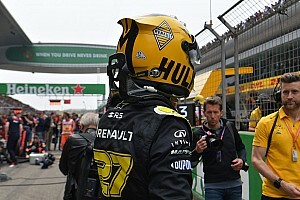 Renault indicated that it wanted some incentive to switch its customer supply from Toro Rosso to McLaren - and with Sainz, it has a promising youngster that it can place alongside Nico Hulkenberg to help its efforts to move up the grid. Although the provisional deal is for 2018, sources have suggested that Sainz could join Renault as early as this year’s Malaysian Grand Prix if the outfit elects not to continue with Jolyon Palmer. If the Sainz switch happens from Sepang, then it is likely that Pierre Gasly will be given the call-up to join Daniil Kvyat at Toro Rosso. No firm decision has been taken regarding Sainz’s replacement for 2018, but one contender would be Honda junior driver Nobuharu Matsushita, who will likely be released from his McLaren development driver role. However, Matsushita does not yet have enough superlicence points to be able to race in F1, so needs to have a strong end to his F2 campaign to be in with a chance of a step up. 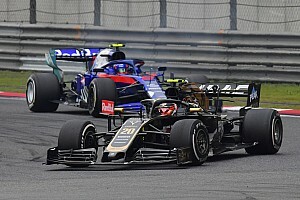 Sainz’s Renault deal has cleared the way for Toro Rosso to complete its switch to Honda engines, with the Faenza-based team also taking a supply of McLaren gearboxes for the Japanese power unit. Once the Toro Rosso-Honda agreement has been finalised, then the final issue to be sorted will be McLaren’s Renault contract – although that will then likely be a formality. 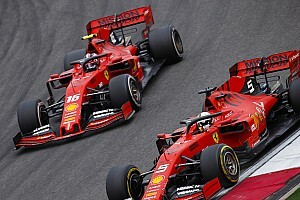 It is thought that all the deals will be complete by the start of next week, to ensure that announcements can be made ahead of the Singapore Grand Prix. A switch to Renault power is thought to be enough to convince Fernando Alonso, who had lost patience with Honda's lack of progress in recent months, to remain at McLaren in 2018.